I am particularly interested in interactions between larger predators and mesocarnivores, and how these interactions shape the demography and behaviour of the smaller, competitively inferior species. 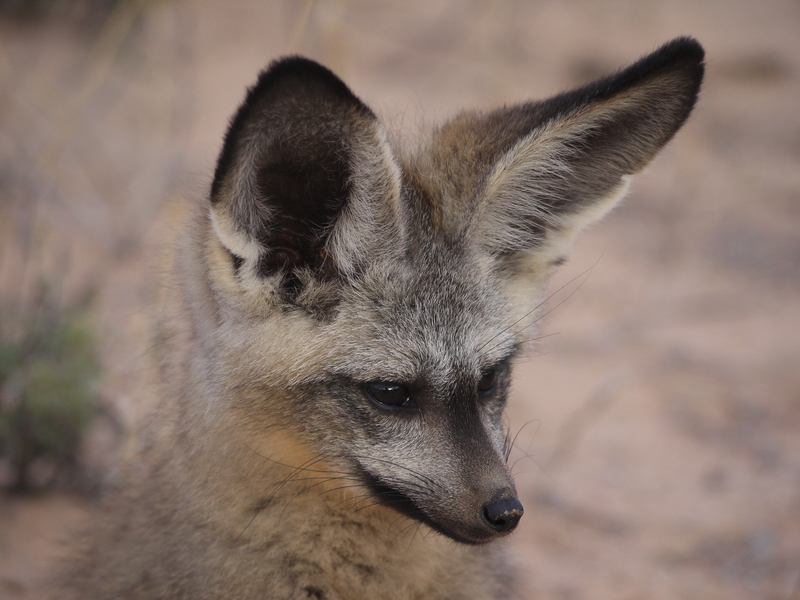 I am extremely excited to start my PhD and aim to explore aspects of anti-predator behaviour and vigilance in bat-eared foxes, looking particularly at the differences between predator-aware and predator-naive individuals. In addition, I intend to explore issues relating to teaching and social learning among family members.